Today, my 18-month-old niece saw a picture of President Obama and immediately said my name, along with her rendition of O-BA-MA, which sounds an awful lot like a slower version of Mama. 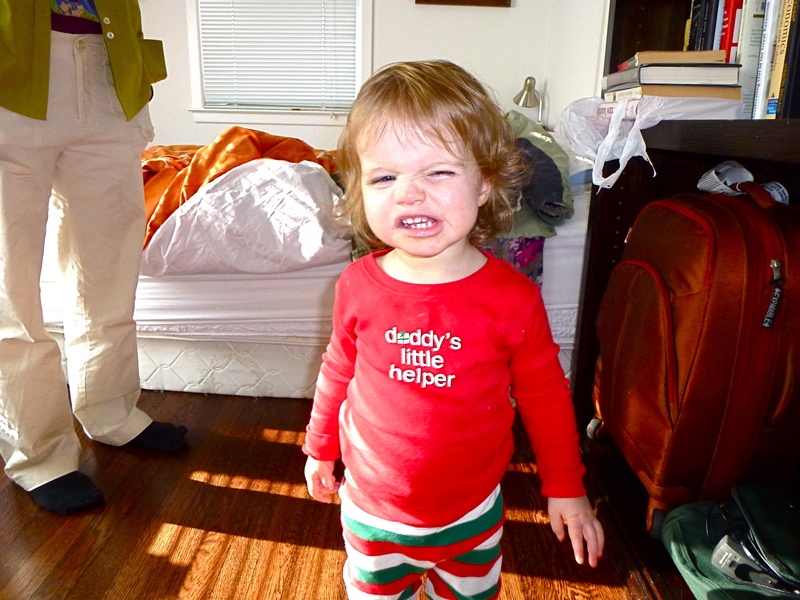 (I have been teaching her and her twin brother to say O-BA-MA when they see a picture of him, and apparently an association has been made although we’ll have to work on the specifics). I think this is a sign of my superiority as an auntie.